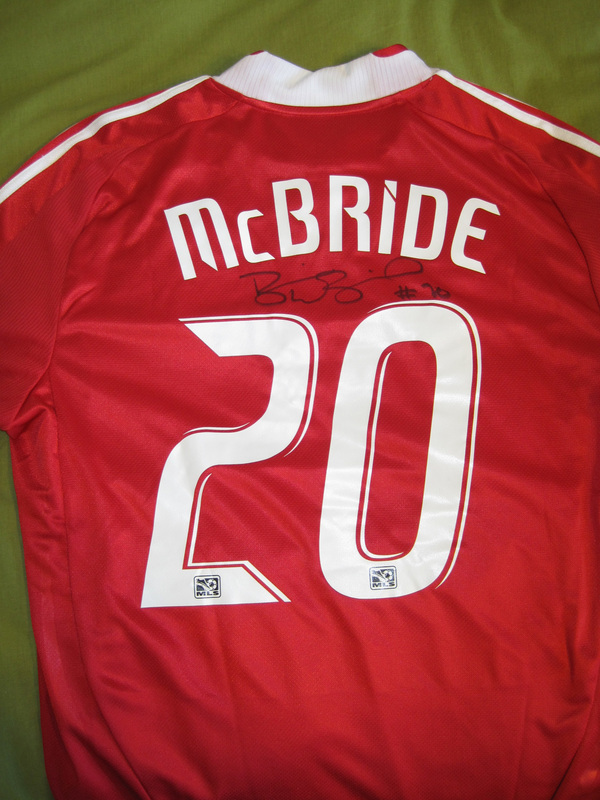 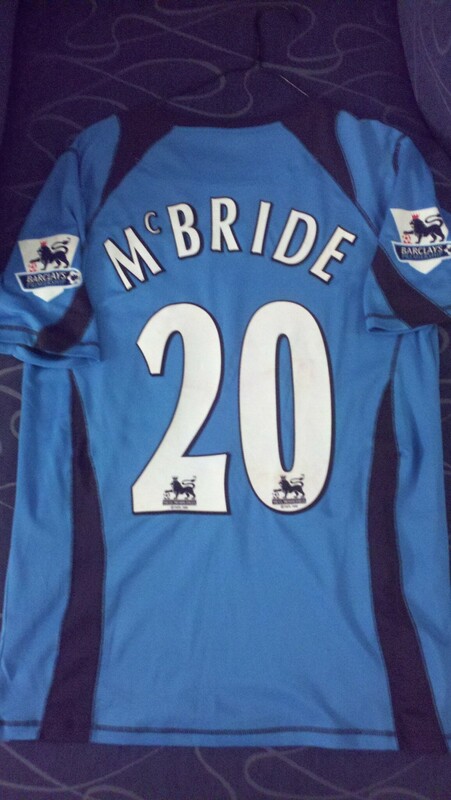 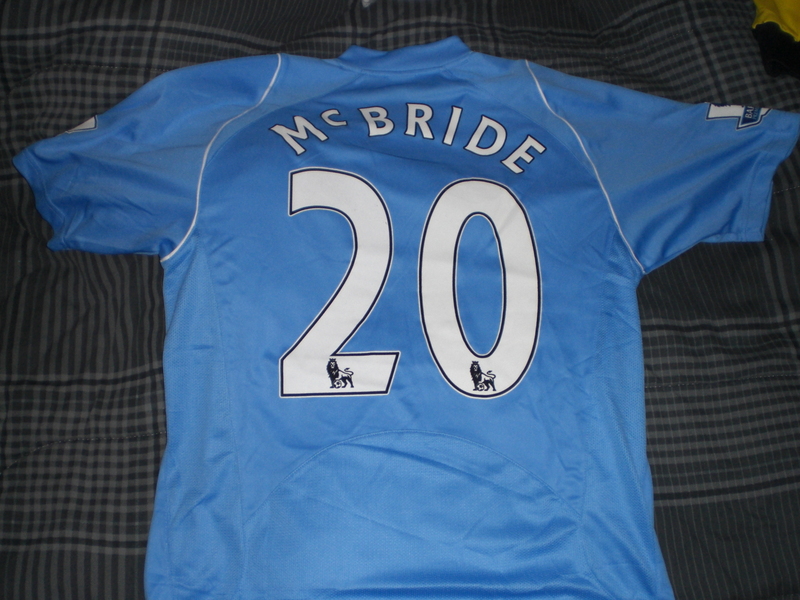 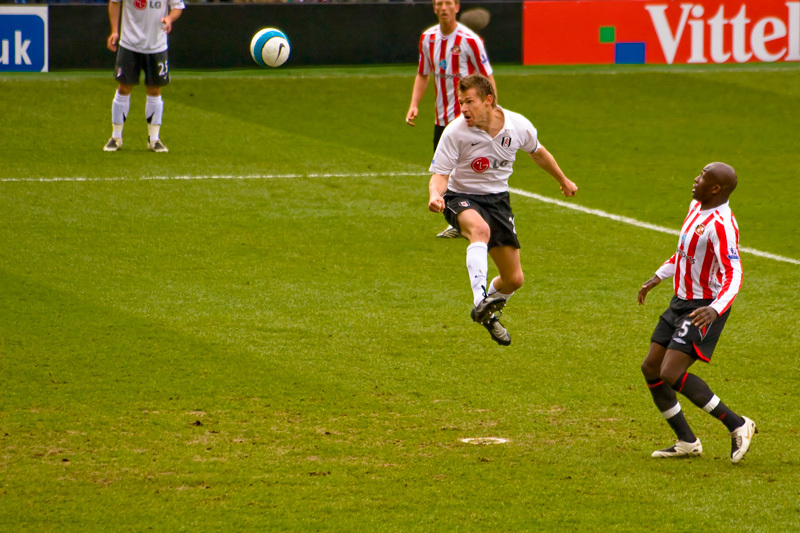 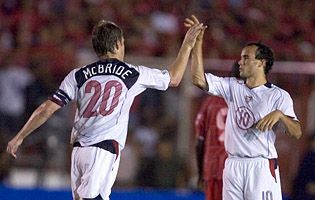 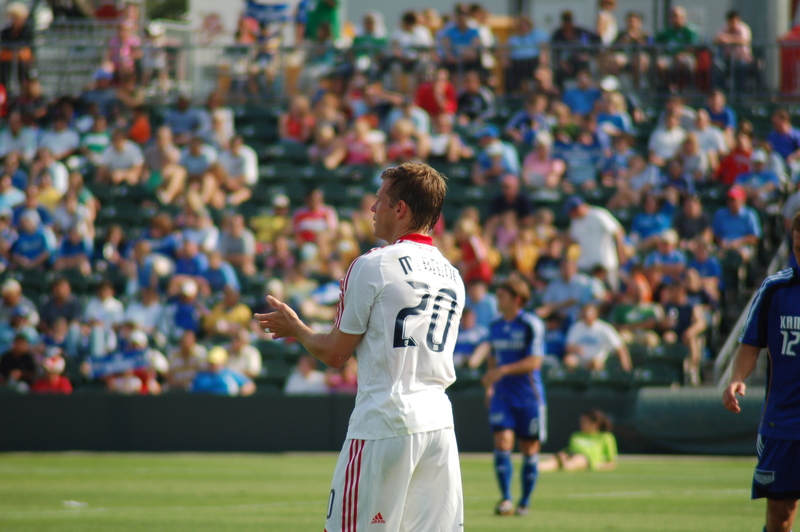 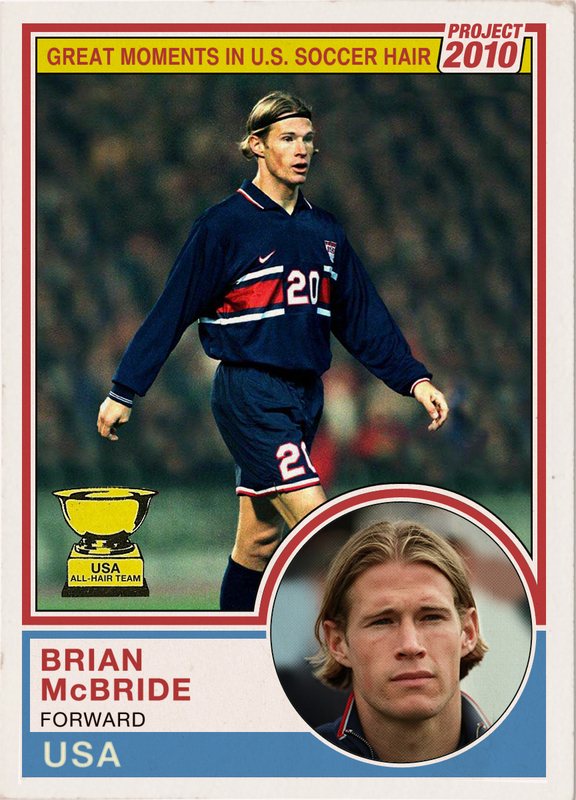 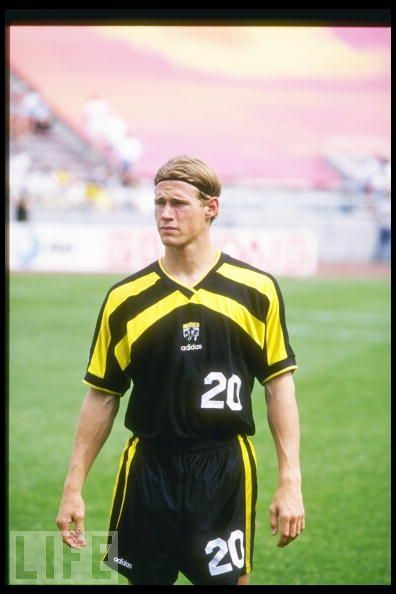 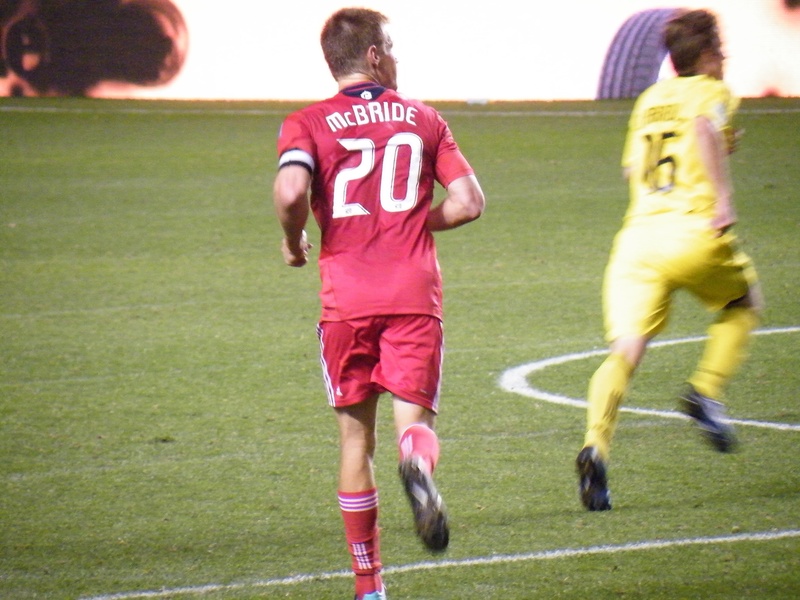 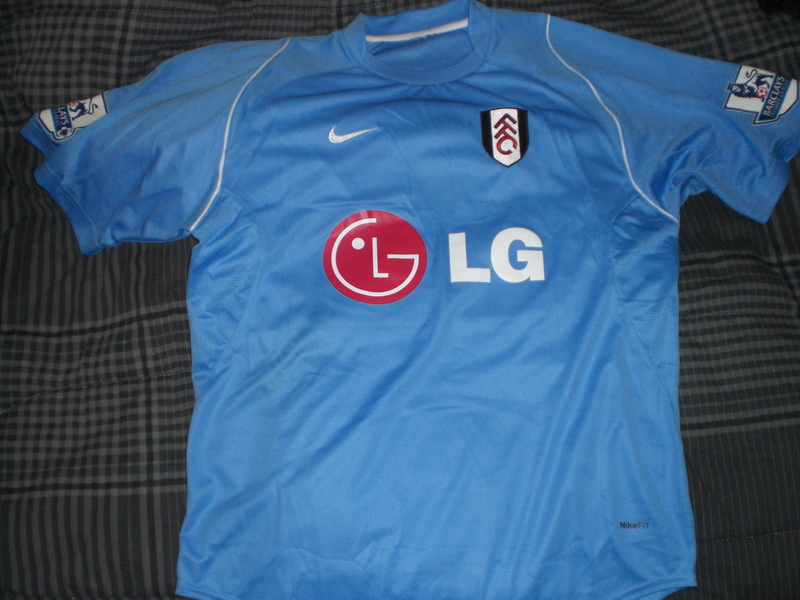 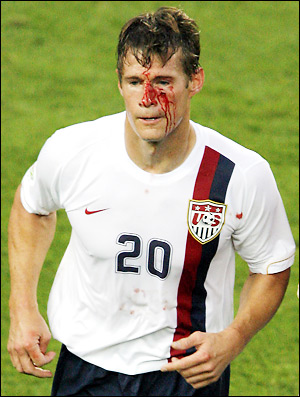 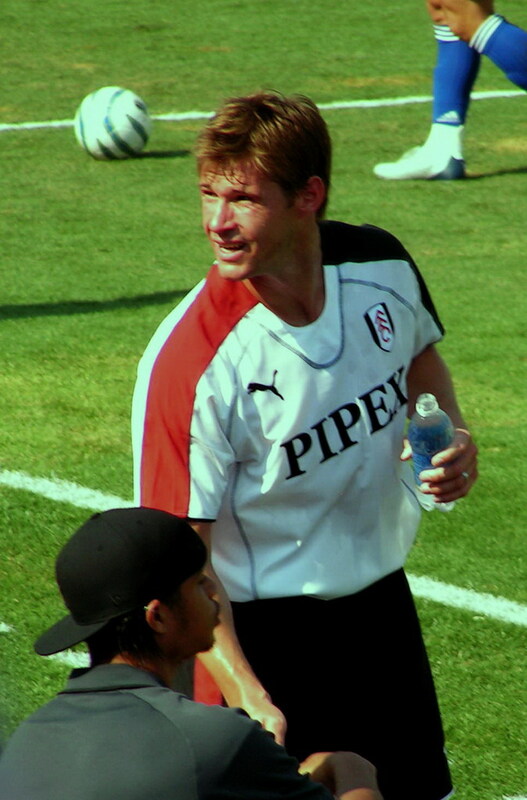 Brian McBride, the former Columbus Crew striker now playing with Fulham in the English Premier League returned home for the 2005 MLS All-Star Match. 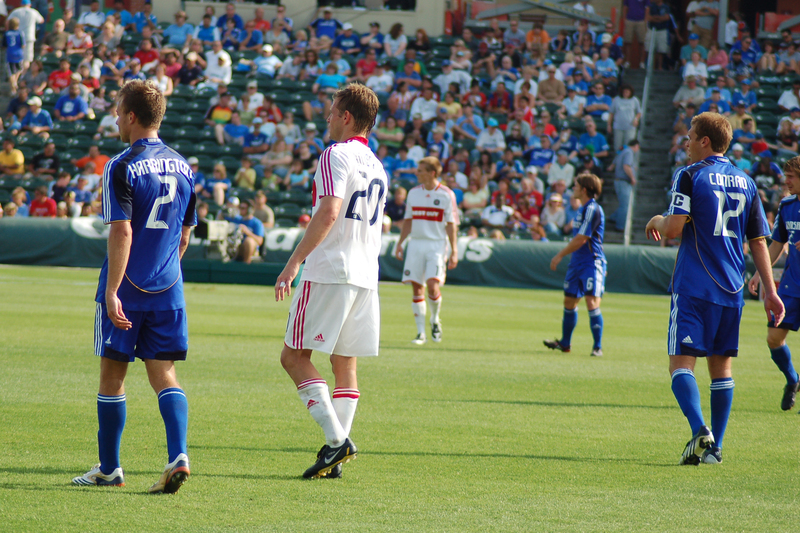 This is a picture of him during a water break looking at the somewhat hostile but still respectful crowd. 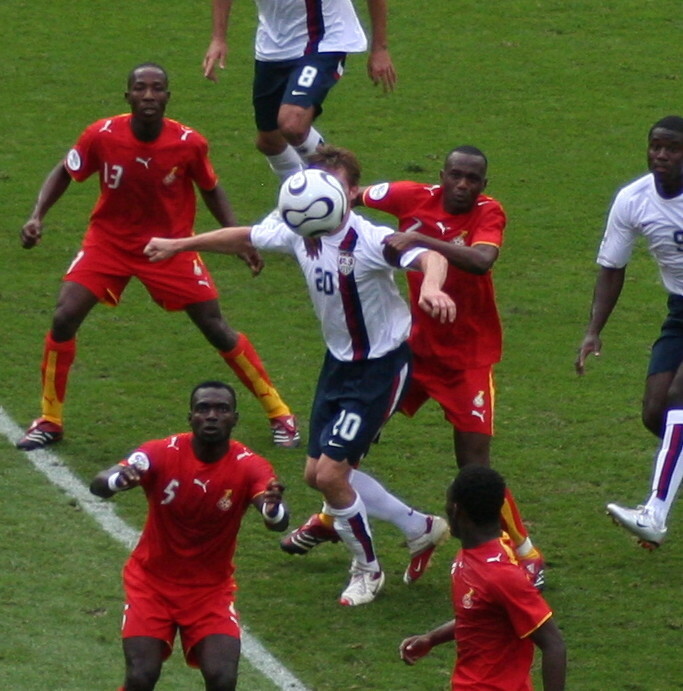 The replacement on September 8 was to further reduce the red in Brian's face. 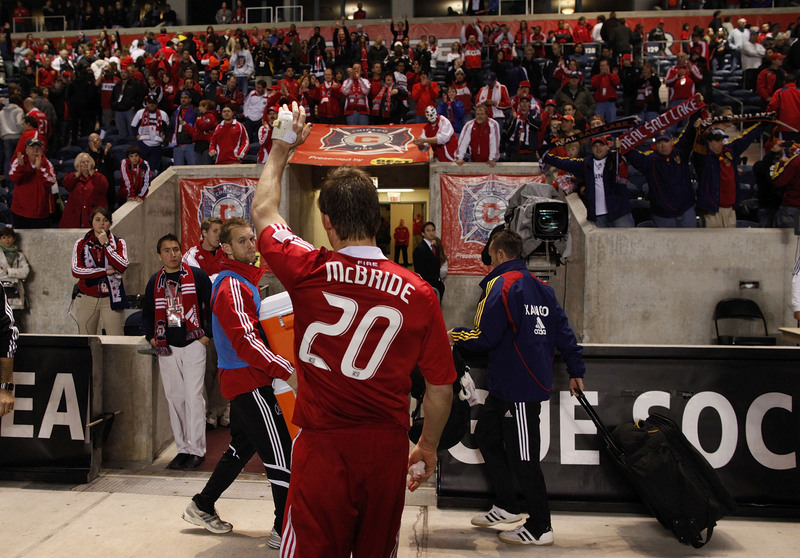 Brian McBride #20 of the Chicago Fire waves to fans as he walks off the field after his team lost to Real Salt Lake in the MLS Eastern Conference Championship at Toyota Park on November 14, 2009 in Bridgeview, Illinois. 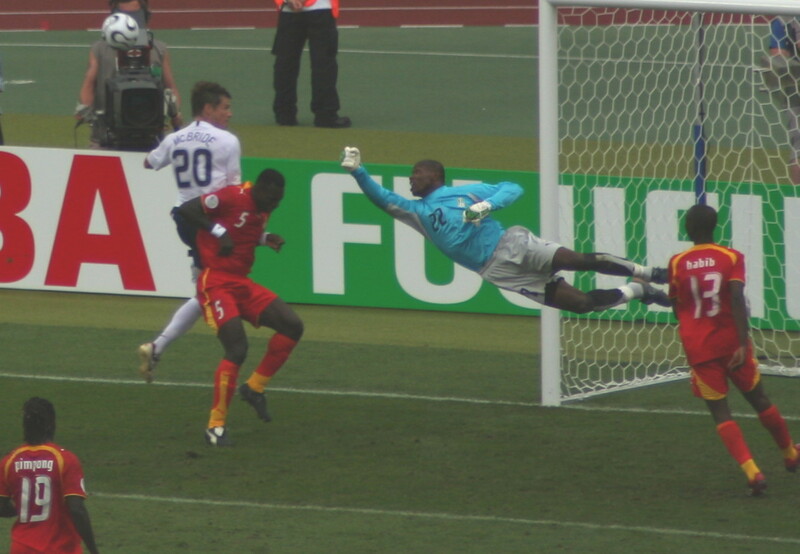 2008 United States Olympic 5 (0).